These gorgeous pics are from the portfolio of Douglas Friedman. This talented photographer was born and raised in New York City in 1972. He studied Anthropology and Documentary Film Making at Occidental College in Los Angeles. Post graduation, Douglas worked for a few years making movies in the film industry. After working on SE7EN, The Game, and Fight Club; Douglas left Hollywood with his camera, a suitcase and a one way ticket to Indonesia. The next year and a half was spent traveling the world and photographing everything he came across; from sherpas at the foot of Mt. Everest to sharks 100 feet below the Sulawesi Sea; and the architectural vernacular of each port of call along the way. Douglas returned to NYC in the late 90’s to begin a serious study of photographic technique and theory. His fascination with architecture and design found its way into his work and shortly thereafter, Douglas was shooting stories for Wallpaper, Domino and Elle Décor magazines. 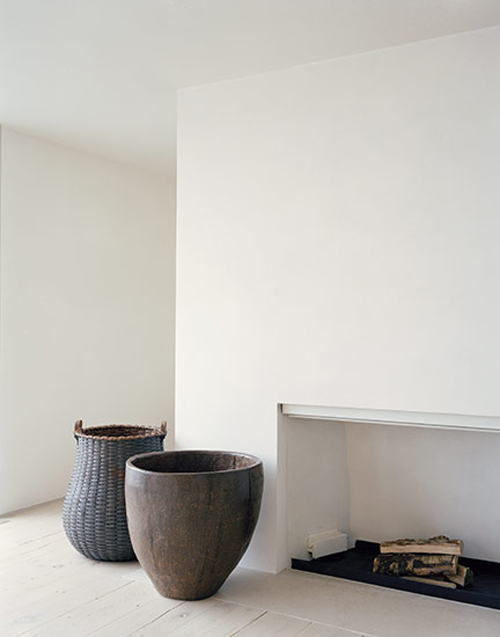 I have selected these photographs from Douglas’ extensive portfolio as I love the use of neutral colors and natural materials in these interiors. Beautiful light ? beautiful colours. I like it very much. Nice to have you back Danielle! Beautiful.Thank you for all of your inspiring research. These images are beautiful. So clean and relaxing. great post. beautiful work. Thank you! douglas is a good friend of mine and i can tell you he is a lovely as he is talented. he has an amazing eye and a terrific sense of style. nice choices. hi ! I come very often to read your blog that i loooOooove !! I’m french so I don’t understand evrything you write (but I hope you’ll understand my english !) but love the pictures. Keep going on ! Totally fantastic! Very feng shui! This place is a Zen oasis of luxury and style, but to create place like this doesn’t need a lot of hard work, so why should we hesitate to have it in our homes. These pictures show us many possibilities, how we can make over single interiors or whole houses into modern, good looking and sophisticated places. Thanks to colours, materials, furniture and accessories have these modern interiors their own special look. 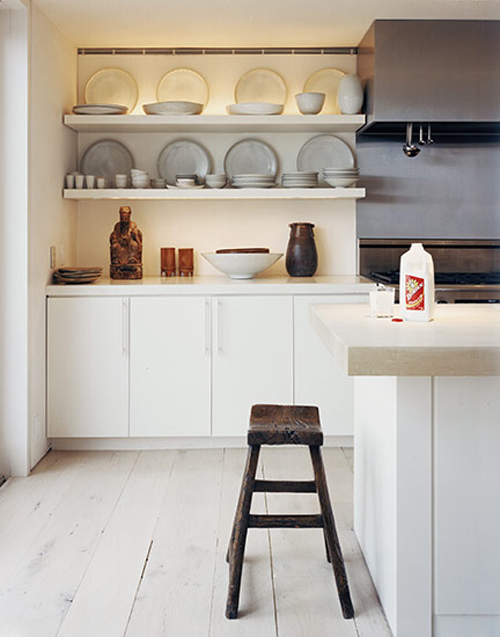 Their minimalist design is clear, elegant, sophisticated and the whole area is so bright and airy. The combination of white and nature creates an amazing place to live. Thank you for sharing.